there’s no better time to purchase your own home! Starting January 2018, purchasers with 20% or more to put down will have to qualify for the greather of either the Bank of Canada’s 5-year benchmark rate (currently 4.89%) or 2% above the lender’s rate. How does this impact a first-time home buyer? Under the current rules, a family with an annual income of $100,000 with a 20% down payment at a five-year fixed mortgage rate of 2.83% amortized over 25 years can currently afford a home worth $726, 939. 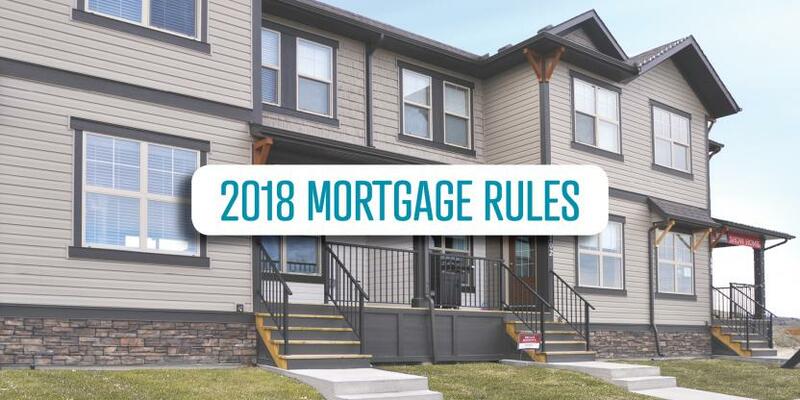 Once the new rules take effect on January 1st 2018, that same family would only qualify for a home worth $570,970. A grand total difference of $155,959! So if you’re looking to buy your own home, there’s no better time than now!